We are pleased to present to the market this spacious three bedroom family home in the popular village of Branahuie, on the outskirts of Stornoway, enjoying beautiful outlooks over the Minch and the surrounding village. 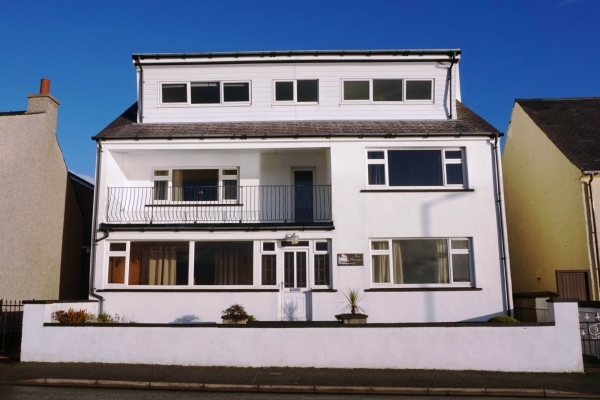 The property provides bright and airy accommodation throughout comprising kitchen, dining room, lounge, bedroom and family bathroom on the ground floor, and two spacious bedrooms on the first floor. The property benefits from uPVC double glazing and oil central heating throughout. The property has substantial garden ground with raised decking, patio and drying area to the front and to the side there is a block built garage and a gravel driveway with ample off street parking for approximately three vehicles.